My cooking videos: over a million views! My cooking videos have just logged over a million views! It happened this morning and I’m super excited. I know there are a lot of cooking channels on Youtube so I never expected that many people to watch mine. But the number of views has been steadily increasing and based on the comments, they are watching all over the world. 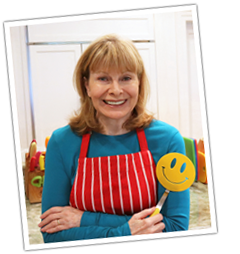 So thank you to everyone who is watching and especially for letting me know when they try one of my healthy recipes. I’m not selling anything so the only reward I need is to know that I’m making a difference. Now… what should I make next??? 5 Comments on "My cooking videos: over a million views!" Bread is the staple of life. How about your wheat bread in a video. How about a video on how you make that strawberry cake??! !